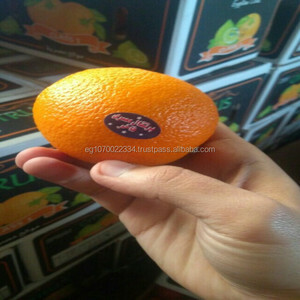 Portsaidexpress has focused on fresh &frozen ( vegetables and fruits) , exportation for more than 10 years. 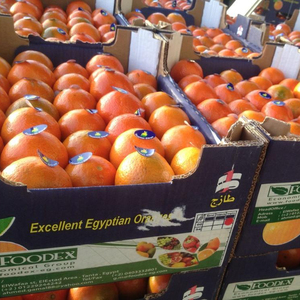 Our produce include Orange,lemon, mandarin,pomegranate,strawberry,guave,watermelon ,garlic, potatoes, capsicum, chilli,onion etc. 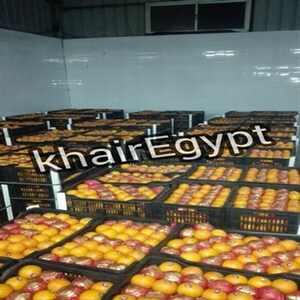 With reliable quality , competitive prices and premium services, We have justifiably gained the reputation in the international markets. 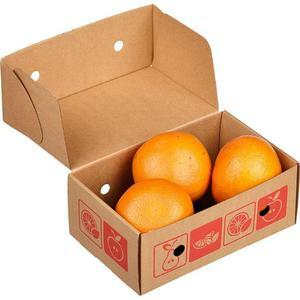 Bulk Juicy Oranges and Valencia Available. 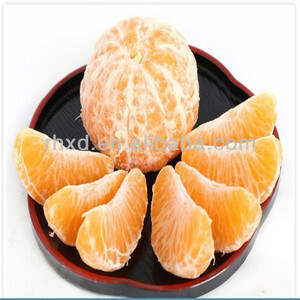 Alibaba.com offers 675 juicy valencia orange products. 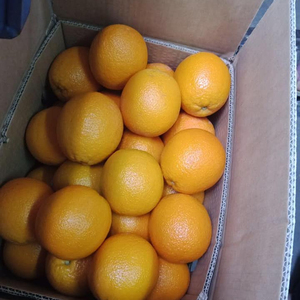 About 88% of these are fresh citrus fruit. 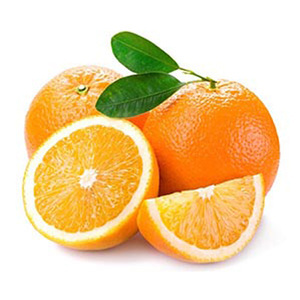 A wide variety of juicy valencia orange options are available to you, such as orange, mandarin orange, and lemon. You can also choose from gmo, common, and organic. 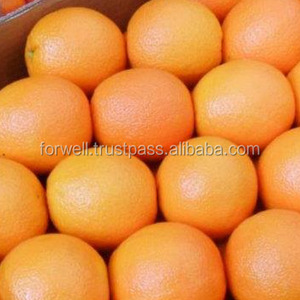 There are 607 juicy valencia orange suppliers, mainly located in Africa. 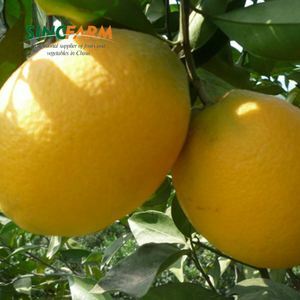 The top supplying countries are Egypt, China (Mainland), and France, which supply 78%, 7%, and 3% of juicy valencia orange respectively. 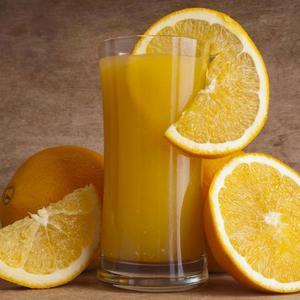 Juicy valencia orange products are most popular in South Asia, Northern Europe, and Southern Europe. You can ensure product safety by selecting from certified suppliers, including 48 with Other, 38 with ISO9001, and 1 with BRC certification.